Unless you're a graphic designer by profession or seriously dabbles in graphic design, chances are, you’ve never had the need to learn more about image formats. But if you're starting to explore this world, the vast selection of the said formats can be pretty overwhelming. Thankfully, there's a method to this madness. The first thing you need to understand about image formats is the difference between raster and vector. Raster photos are put together by a set of pixels, or singular blocks, to generate an image. 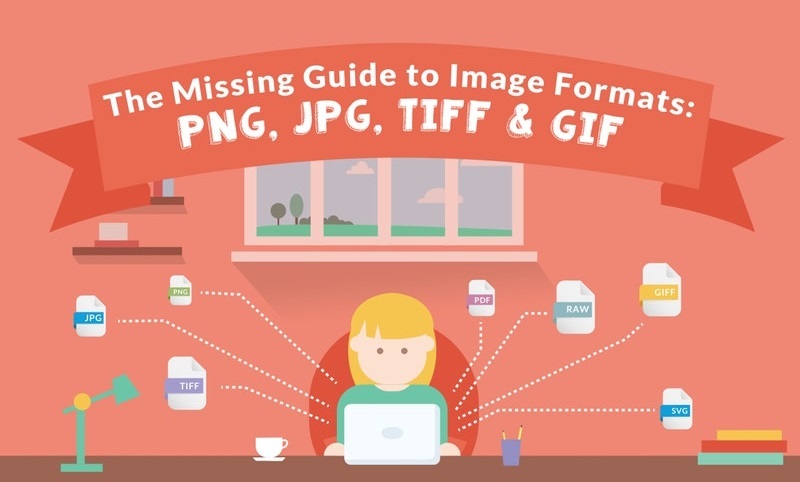 The most popular image formats - JPGs, GIFs, and PNGs - are raster images. Every picture found online or in print falls under this category.